There is pretty much nothing we currently know about Persona 5 R, other than the fact that it is in development, but we will hear more about the game very soon. It’s been confirmed that some Persona 5 R news will be coming at the end of the latest episode of the Persona 5 anime, which is being aired on March 23rd at 8:00 PM Japan Time, which is 7:00 AM EST, 4:00 AM PST. Persona 5 R isn’t the only Persona 5 project currently in the works. According to rumors circulating online, the JRPG developed by Atlus will be released on Nintendo Switch as Persona 5 S. This release is extremely likely, considering Joker, the game’s main character, is getting added soon to Super Smash Bros. Ultimate. Outside of spin-offs, no entry in the Persona series has been released on consoles, so it would make a lot of sense to release On Nintendo Switch the game where he is the main character. The original Persona 5 is now available on PlayStation 3 and PlayStation 4. 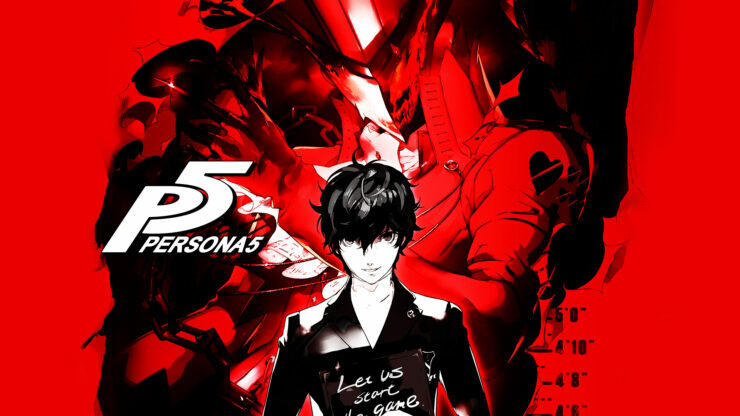 We will let you know more about Persona 5 R as soon as more come in on it, so stay tuned for all the latest news.